No major breakout or rejection from 96.10 resistance yet. U.S dollar index advance in the early hour of today trading session. However, the advance stalled and currently moving back near its opening level. We might see another neutral close and the probability of bearish continuation get higher. 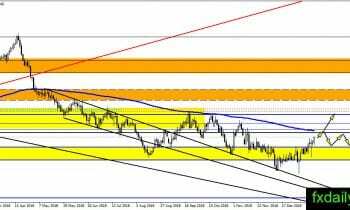 EUR/USD drifted lower and almost reach 1.1360 support level. Unfortunately for the bull, the pair could not maintain a position above the bottom of the triangle. If the pair closed near 1.1360 support level then the direction of EUR/USD might have turned bearish. The possibility of “No Deal” on Brexit gets higher after Theresa May’s Brexit deal voted down. But, there is second chance for the PM after she survived confidence vote today. The latest result means the PM will prepare an alternative deal. May’s spokesperson announce Britain will not accept an extension of article 50 if EU facilitates it. 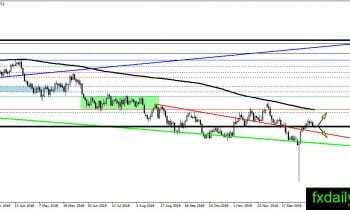 GBP/USD on track higher toward 1.3000 and the daily SMA 200. 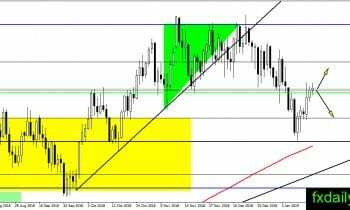 Traders will continue to hold long positions and observe the pair reaction at the resistance. 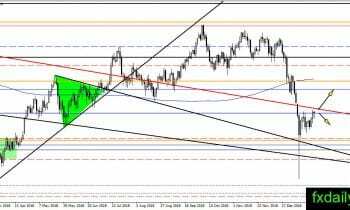 USD/JPY reached 109.00 and providing us with a neutral situation. The pair is in a bearish trend but it could be reversed when the bull makes a strong close above 109.00. At the current time, there is no major breakout or rejection yet from the resistance level. 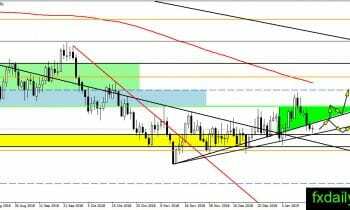 AUD/USD maintained the positions above 0.7160 and could be preparing for the new bullish leg. Our outlook stays the same, we think the pair will continue upward to test 0.7300 – 0.7330 and the daily SMA 200. Traders could place a long position near 0.716o with a tight stop order.